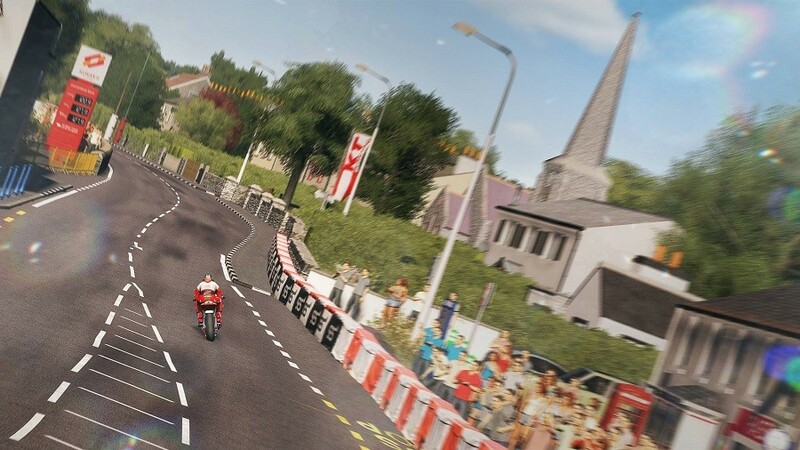 Course recreated in exacting detail. 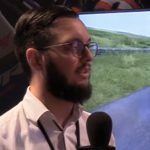 Steep learning curve for novice players. 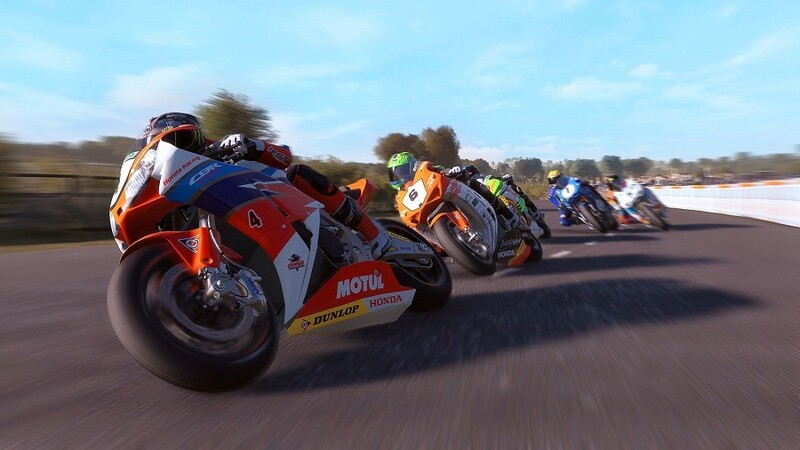 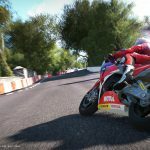 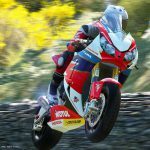 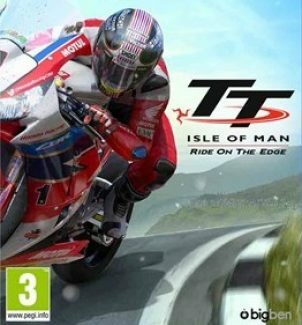 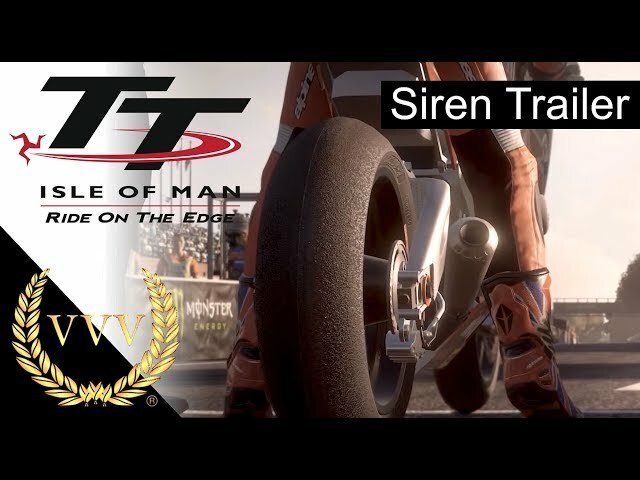 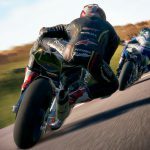 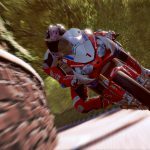 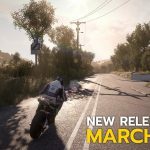 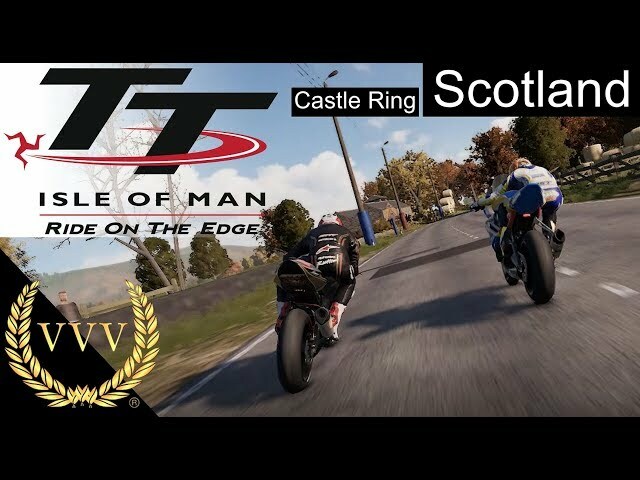 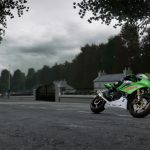 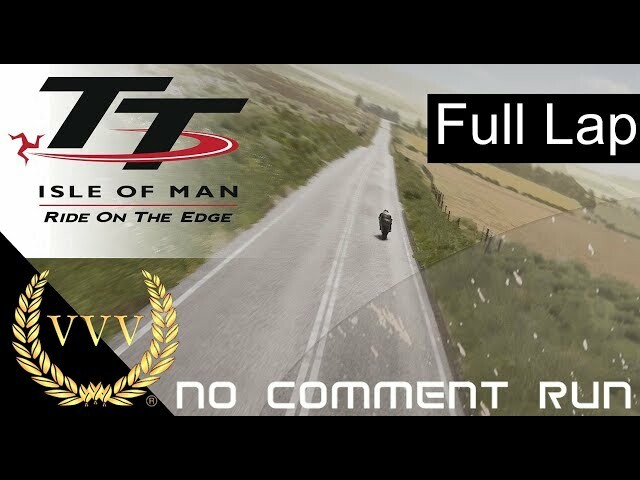 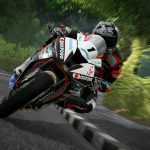 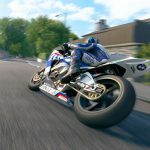 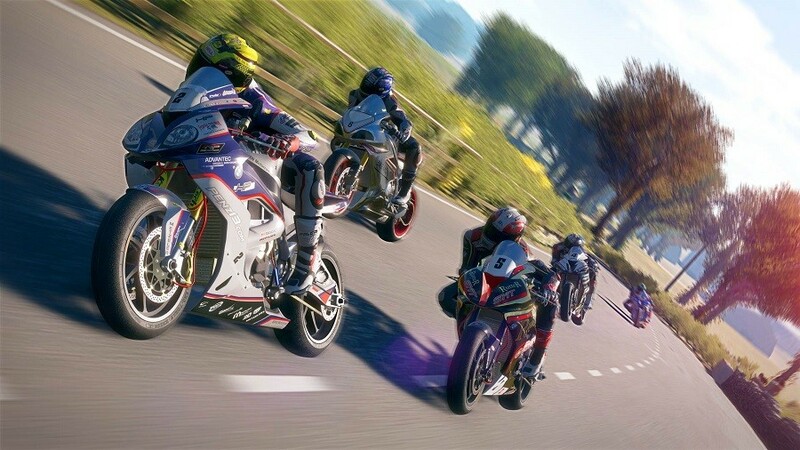 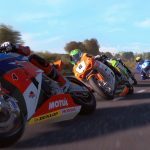 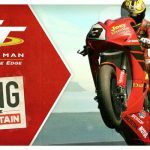 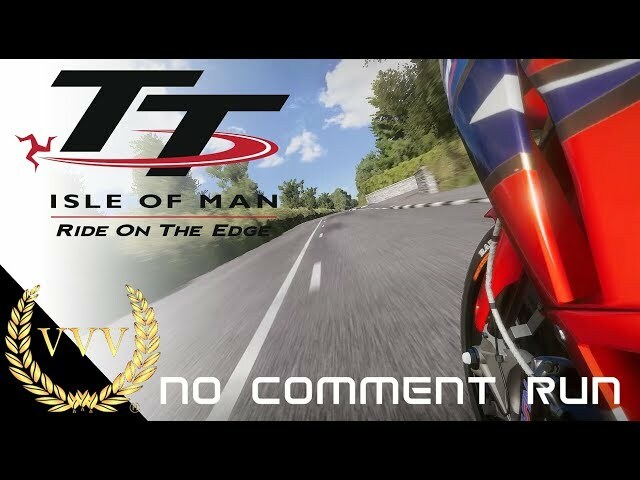 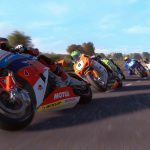 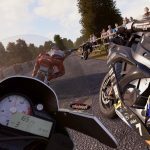 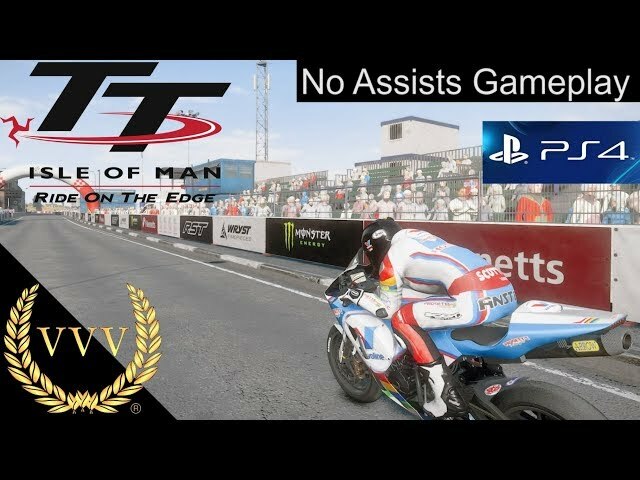 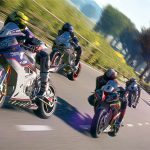 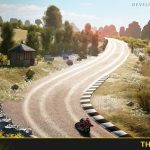 TT Isle of Man: Ride on the Edge is a relentlessly tense thrill ride that will challenge even the most experienced players. 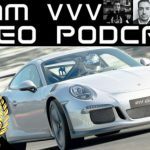 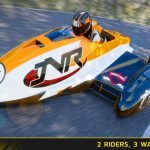 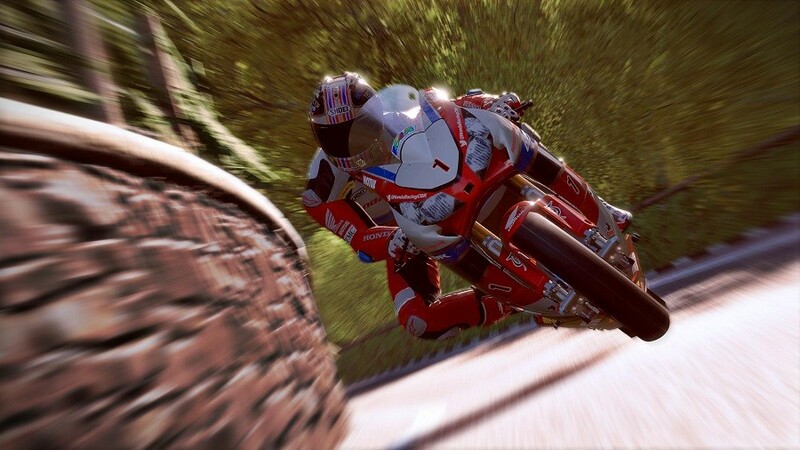 It’s been a long and arduous wait for the iconic Mountain Course to feature in a modern racing game, but the wait has certainly been worth it. 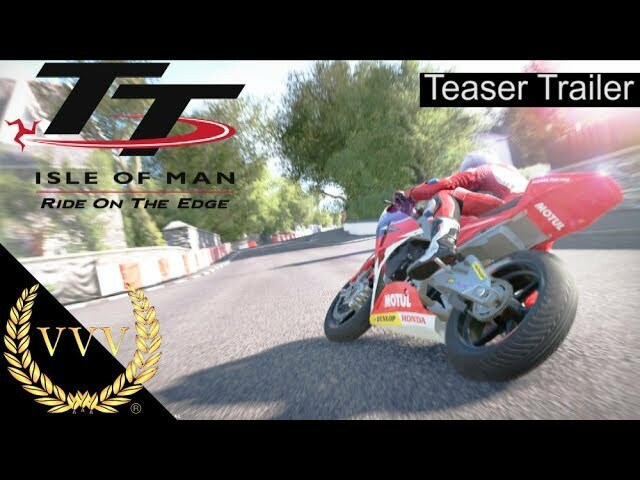 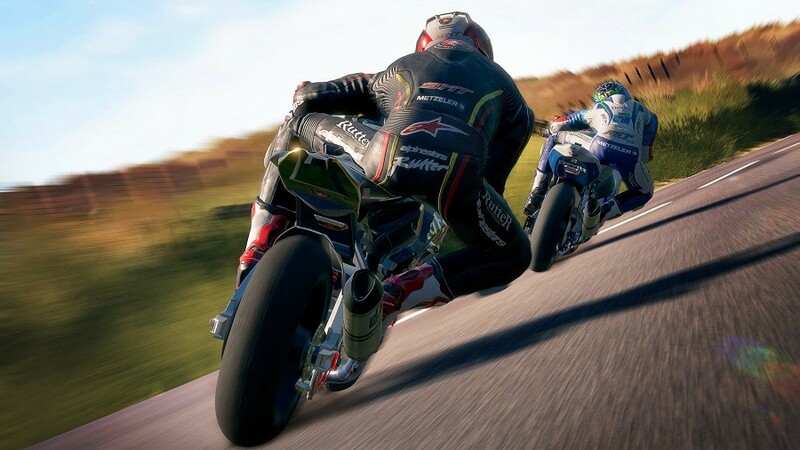 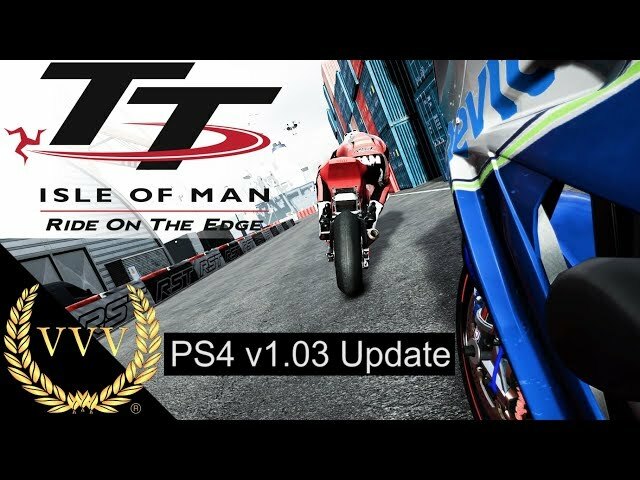 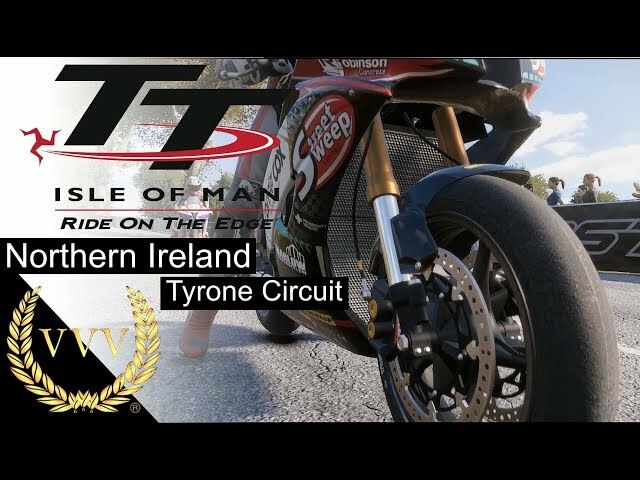 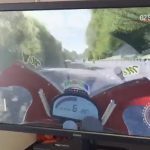 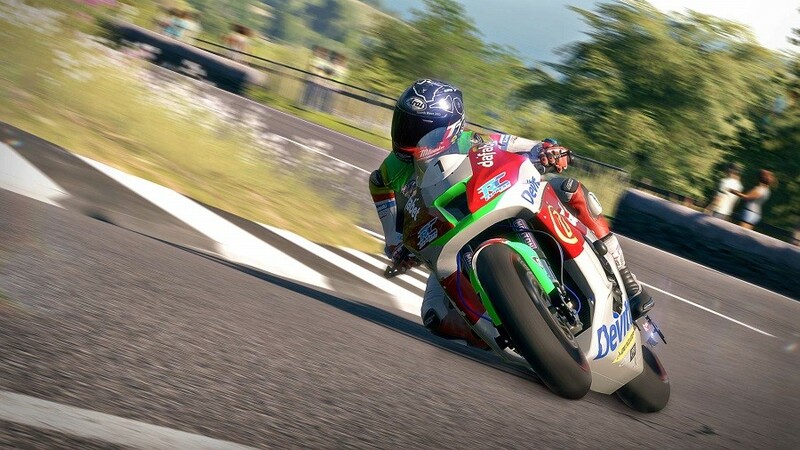 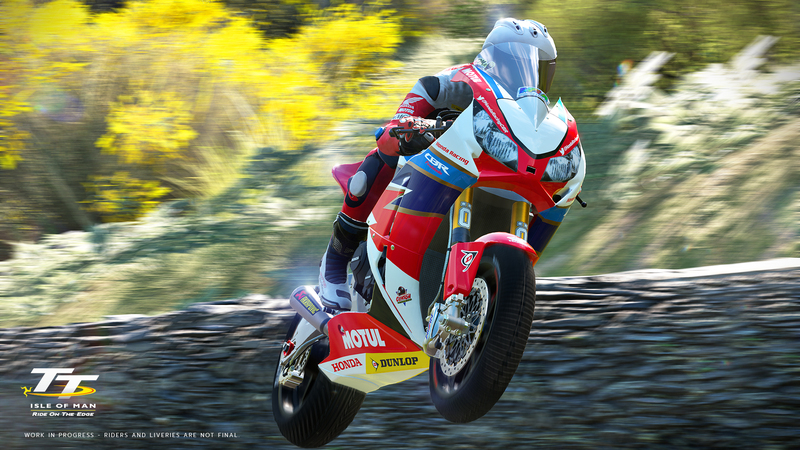 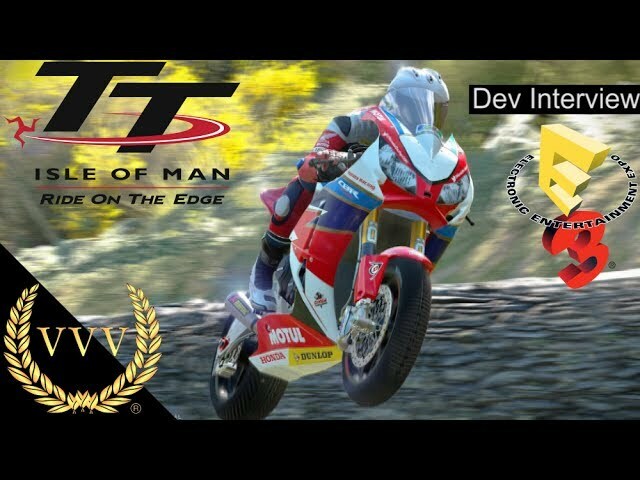 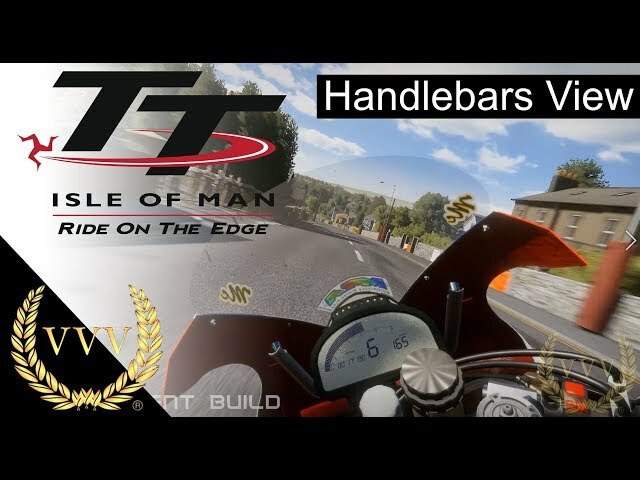 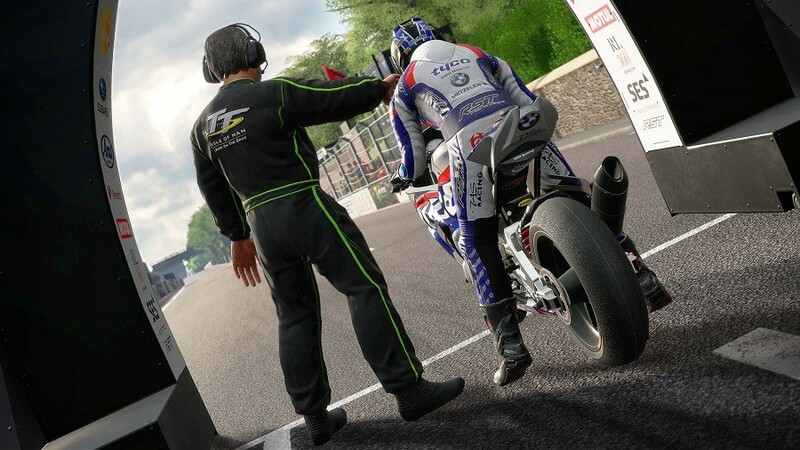 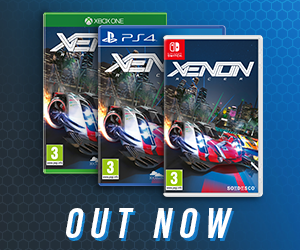 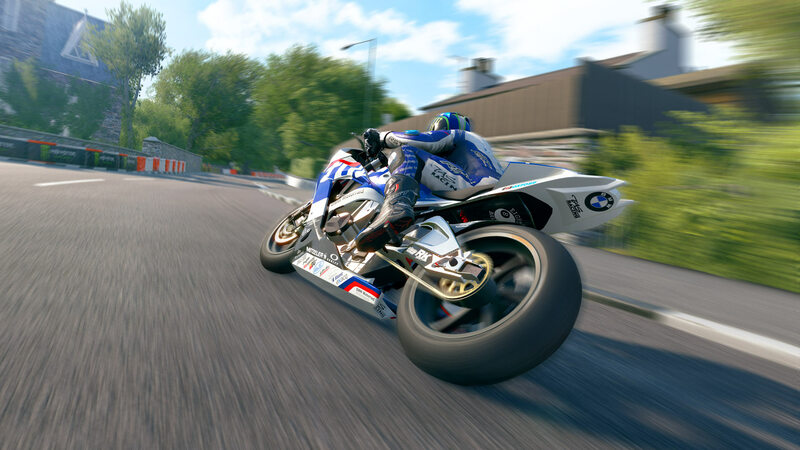 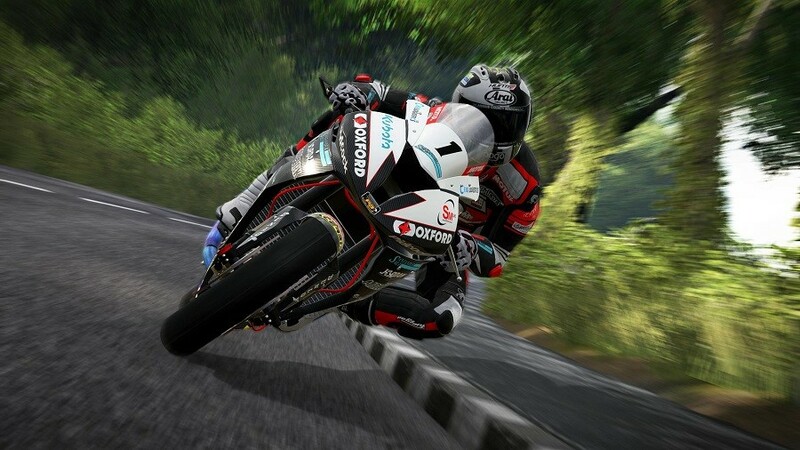 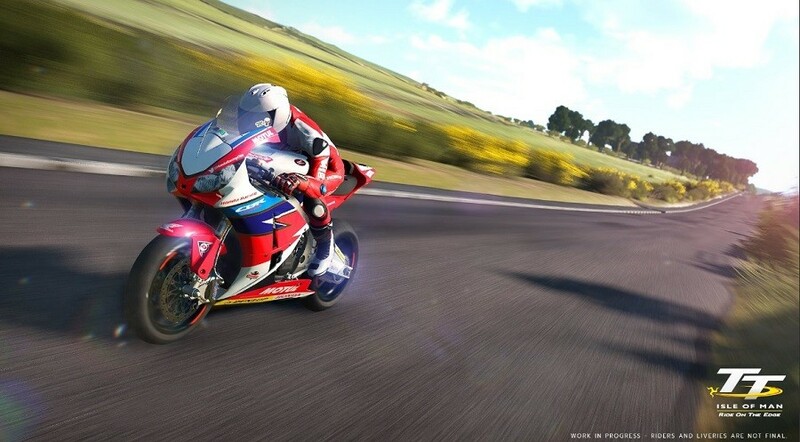 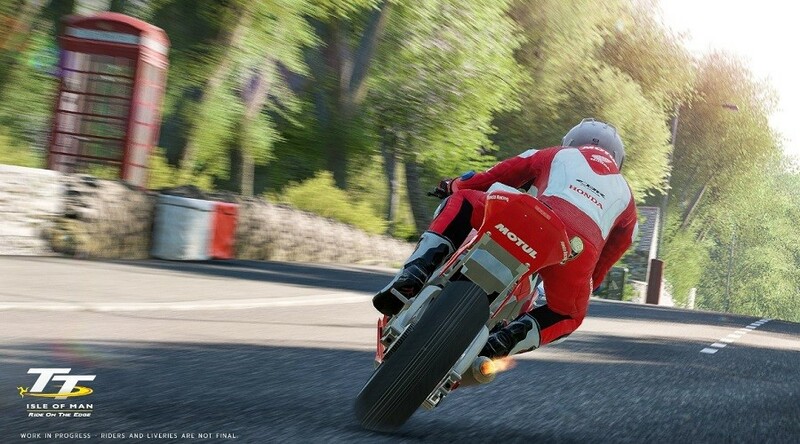 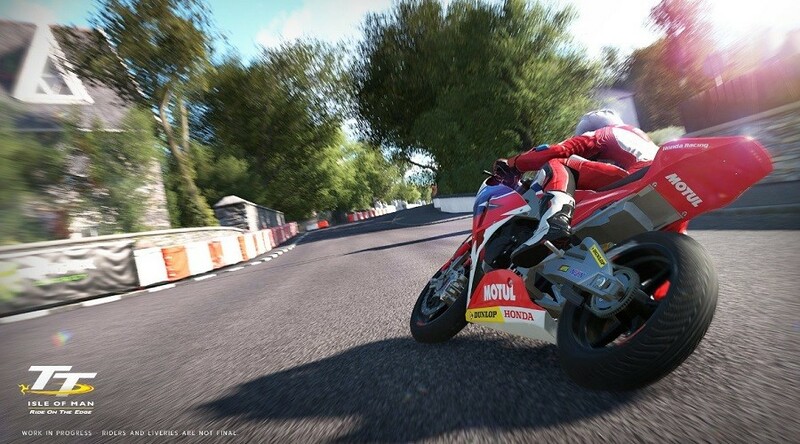 Finally, we have a video game that does the iconic Isle of Man TT the justice it deserves.